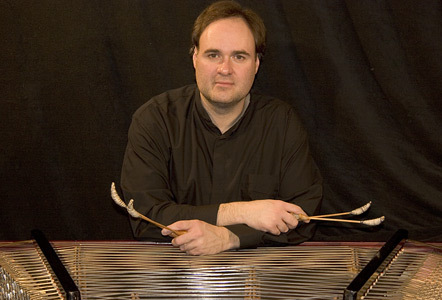 Richard Moore is a cimbalom player based in Toronto, Canada. Heinz Holliger, Gyorgy Kurtag, Peter Eötvös, and many others. flute (Robert Aitkan) and cello (Elizabeth McLellan). New Music Concerts Ensemble (Pierre Boulez, conductor). © Copyright 2005-2006 Richard Moore. All Rights Reserved.